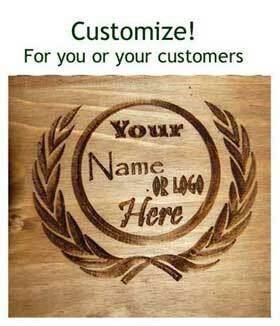 Let us brand your herd! 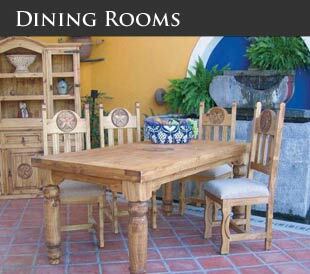 79" x 43" x 20"
32" x 21" x 15"
44" x 67" x 35"
56" x 71" x 93"
Rustic Heritage is the premier distributor of rustic Texas and Mexican home and office furniture. 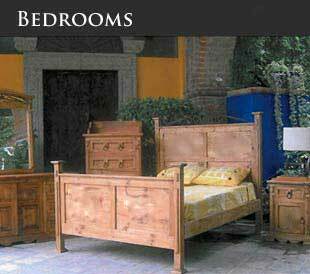 Our warehouse is stocked with bedroom furniture, office furniture, armoires, entertainment centers, bookcases, wall units, benches, bars and bar stools, dining room sets, occasional tables and upholstered furniture. Dealers, we support our dealer network with a variety of programs; aggressive pricing, unparalleled service and lightning fast shipping. 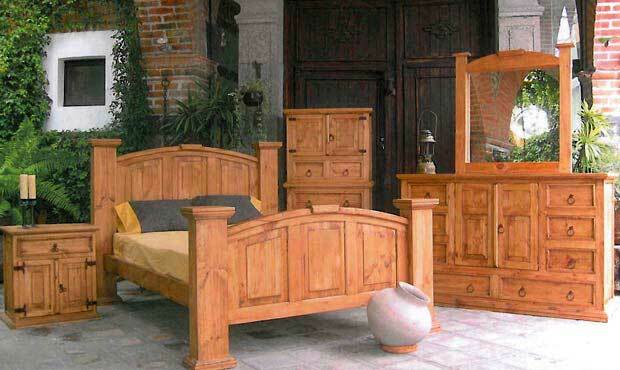 And unlike most furniture suppliers, our pieces are guaranteed to sell. Click here to learn more.